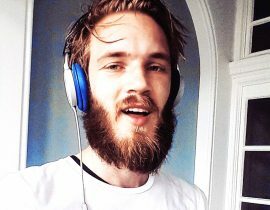 Pewdiepie (Felix Kjellberg) is currently facing the biggest backlash of his online career so far. 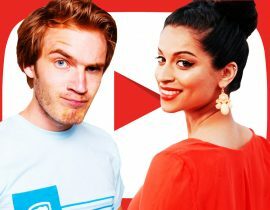 Major brands – including Disney, Nissan and YouTube – have already severed ties or projects featuring the YouTuber, with many fans calling for other brands to drop him as well. 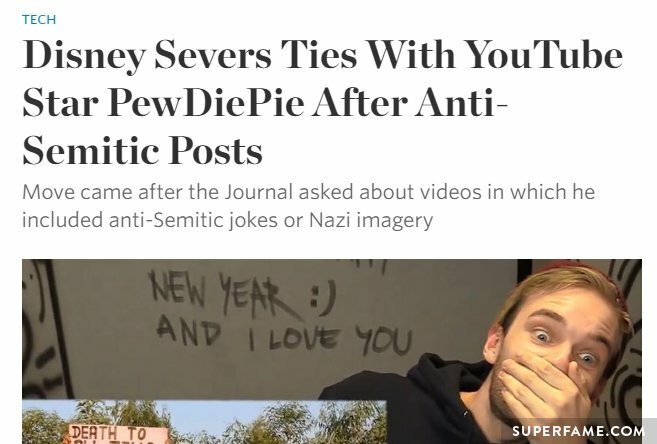 This all kicked off when the Wall Street Journal ripped into Pewdiepie for constantly making anti-Semitic jokes on his channel, and contacted companies for comment. Back on January 11, Felix made a video where he went on Fiverr and paid random freelancers to do “jobs” for him for $5. Felix placed a shocking order from a group of men. He made an order asking them to hold a sign with an anti-Semitic message, and they delivered. You can see the final product at around 11:30 in his video below. 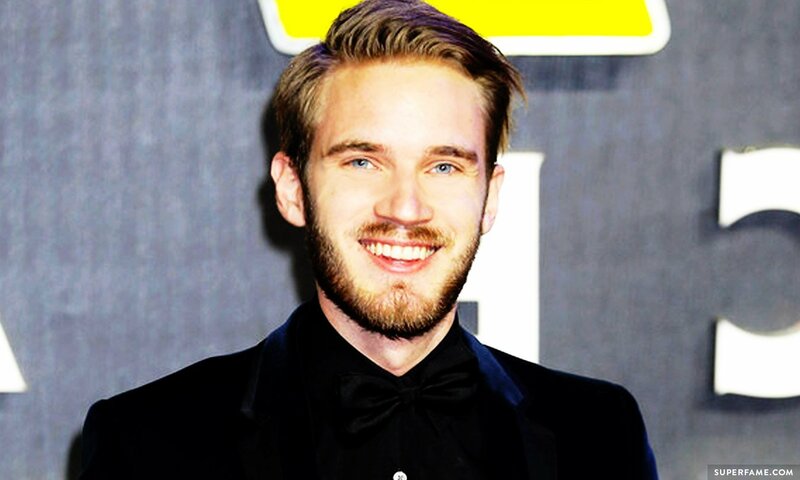 The Wall Street Journal Calls Out Pewdiepie & Disney “Drops” Him! 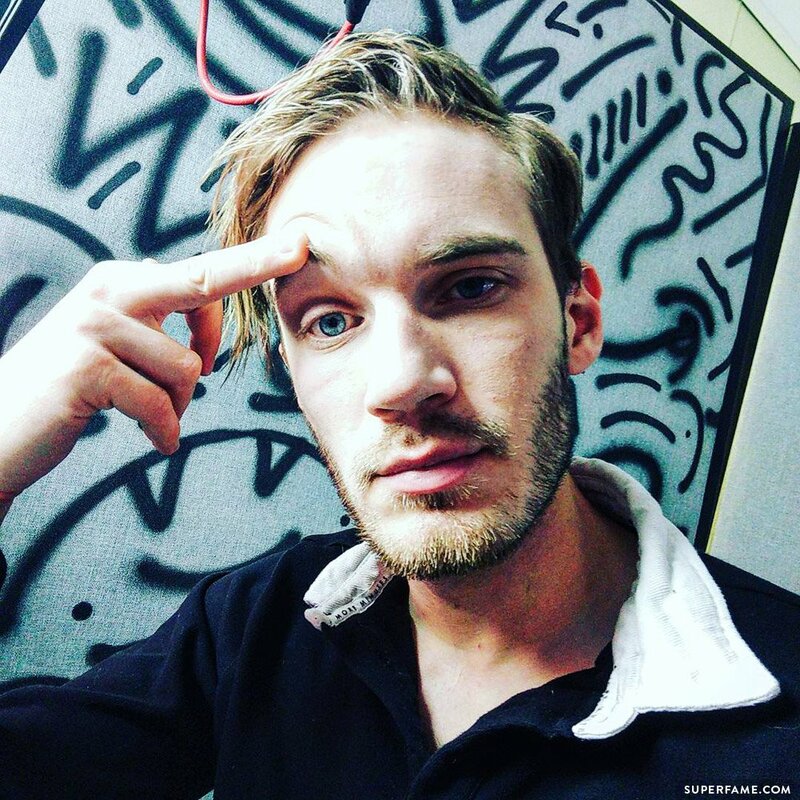 Three journalists from the WSJ (Jack Nicas, Rolfe Winkler, Ben Fritz) decided to take Felix to task for his various anti-Semitic videos. 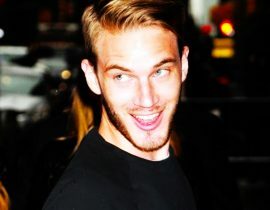 They revealed that since August of last year, Pewds has made nine videos that contained anti-Semitic images or jokes. A screenshot of a Wall Street Journal article. 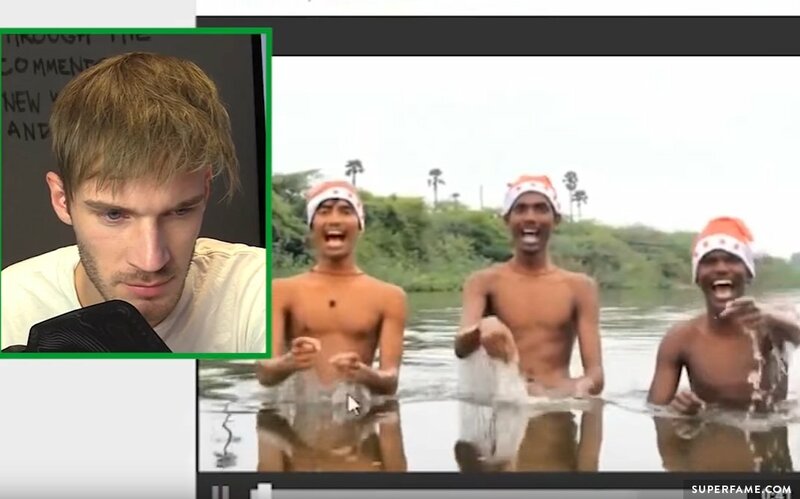 Earlier this week, they decided to inform Disney about Pewdiepie’s YouTube activities. After they did this, Disney revealed that they were going to sever all ties with Felix. 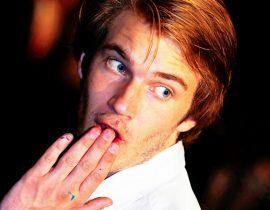 Maker Studios, who Felix works with, is a subsidiary of Disney. 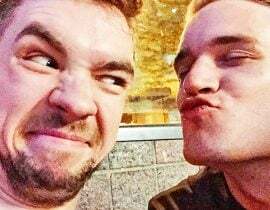 They also released a statement to the WSJ saying that his videos were “inappropriate” and “went too far”. However, as of writing, they still list Pewdiepie on their website. 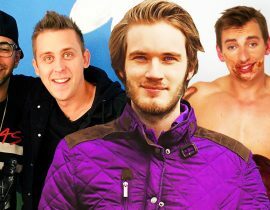 Did they really drop Felix or was it simply for show? 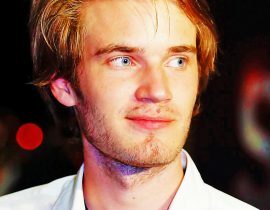 After the WSJ’s report, YouTube decided to distance themselves from Felix, as he was clearly making them look bad. 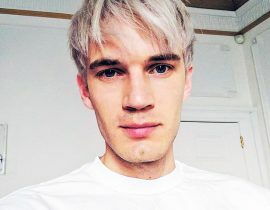 They stated that his show, Scare Pewdiepie, was now cancelled. 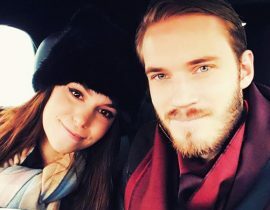 Additionally, he was pulled from their “Google Preferred” program, which allows advertisers to splash their cash on the top brand-safe videos – a direct hit to Felix’s income. 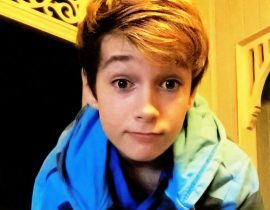 They did not disable his account, and he will be able to continue posting videos as usual. 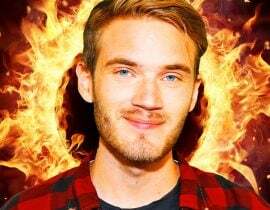 Nissan Motors, who once paid Pewdiepie to promote the Mirca car, condemned him and called him “highly offensive”. They revealed that they were never going to use his services ever again. 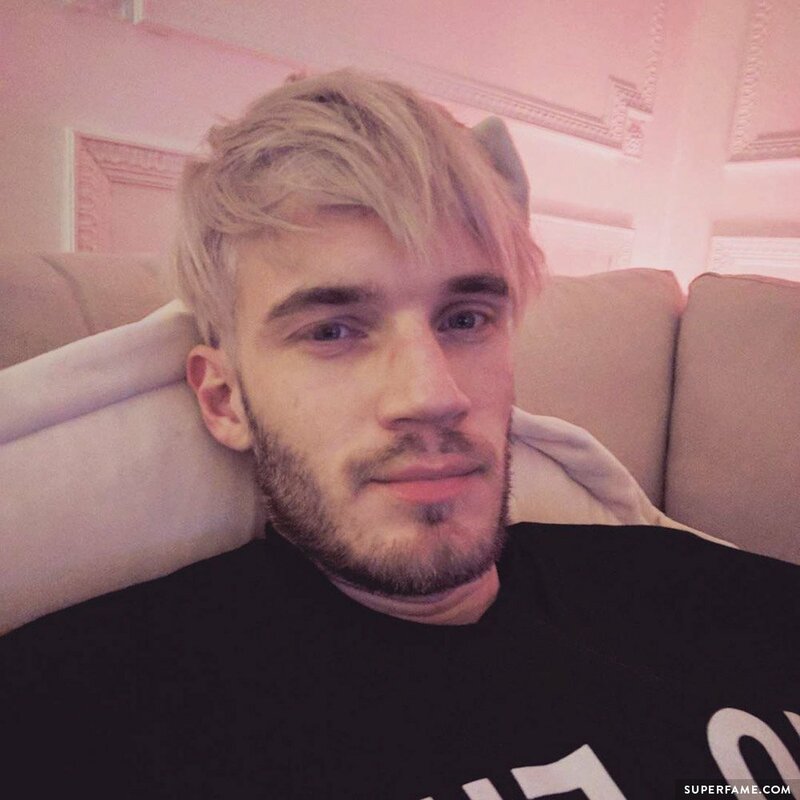 Felix released a statement on his Tumblr. Pewdiepie posted a response on Tumblr. He said that he did not support “hateful attitudes” and said his videos were “entertainment” and not serious commentary. He said that he understood why people considered his “jokes” to be “highly offensive”. He also said that he did not support hate-based groups. Why did he specifically mention this? It’s because various Nazi communities online have defended Pewdiepie and backed him up. On Twitter, he was less serious and less gracious. He liked a comment that blamed “Social Justice Warriors” for the controversy. 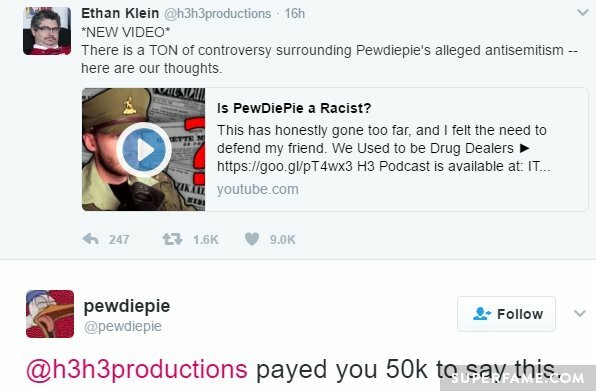 He responded to a video made by Ethan Klein defending him, and joked that he paid for it. He also joked with the #ResistPewdiepie hashtag. 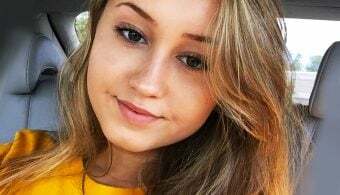 Do you think YouTube is becoming “too strict”? Or did Pewdiepie have it coming?